Where else around the Capital Region can you try this out? 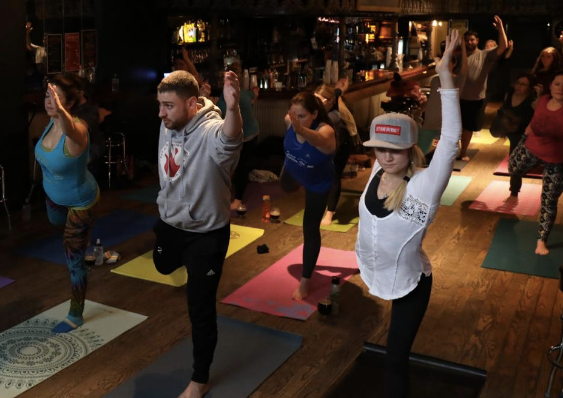 The Hot Yoga Spot studios frequently host these events. Their locations include Clifton Park, Saratoga, Latham, Albany and East Greenbush.